These phenolic micro-balls are hollow, reddish-brown hued fillers, in which the particle density is 0,25 g/cm3 and the bulk density is 0,10 g/cm3. The average particle size is 50 µm. These fly ash separated Fillite hollow microspheres are made from aluminum silicate (27-33 % AL2O3; 55-65 % SiO2). They are inert, grey, hollow spheres with a melting point of 1200-1350 C°. 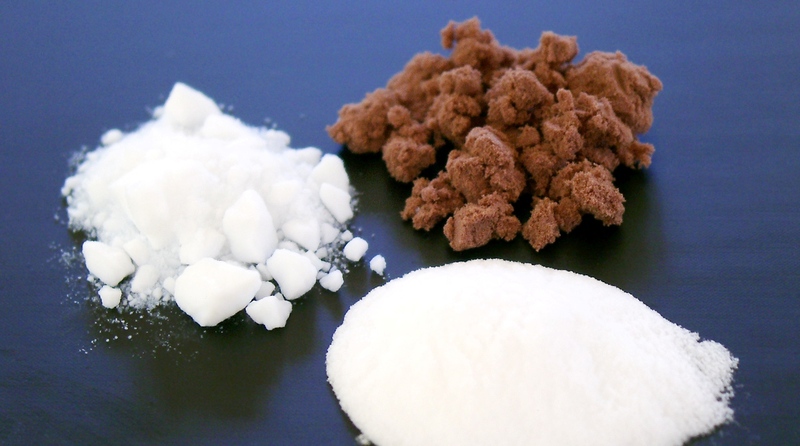 The bulk density is 0,30 – 0,45 g/cm3 and the package compactness is 60-65 %. The shell thickness of the ball is, on average, 1/10th of it’s diameter and has a Mohs hardness number of 5. These white, hollow microspheres (C-glass) are made of silicone oxide (SiO2 53-73 %; dependent on grade), in which the average particle density is 0,20 g/cm3 and the bulk density is 0,10-0,15 g/cm3. The particle size is about 40-80 µm; the melting temperature is 700-850 °C; the Mohs scale hardness scale value is 6-6,5. Powdered glass fiber is used for strengthening resins. The white powdered glass fiber is of type E-glass; it’s particle size is 9-14 μm and the bulk density is 2,53-2,55 g/cm3. Giluform is a white, simple to use, plaster for making model designs and casting. Fumed silica is used to make resins more viscous and thixotropic. It’s composition is SiO2 > 99,8 % and it’s density is 2,2 g/cm3. Cellulose micro-fibers are used to reinforce resins and secure adhesive joints. Produced from wood pulp, these powdered, bleached fibers are 200-300 µm in length, have a bulk density of 0,10 g/cm3, and are able to absorb resins.